test of time and come to represent an expression of ourselves. There is something of the traditionalist in all of us, as we celebrate the strengths of British culture such as art, design and manufacturing in the furnishing of our homes. 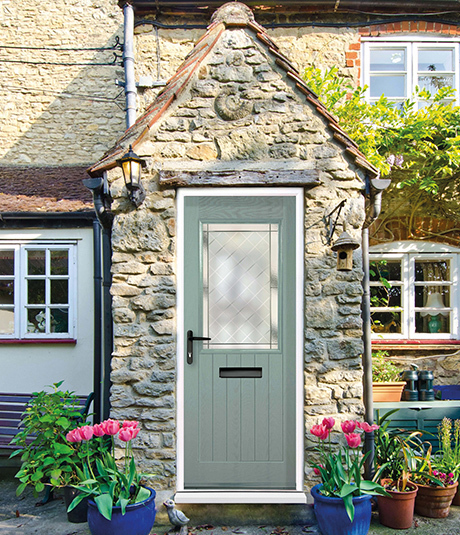 Crafted in Britain, all our Traditional doors are finished to perfection, whatever the specification. 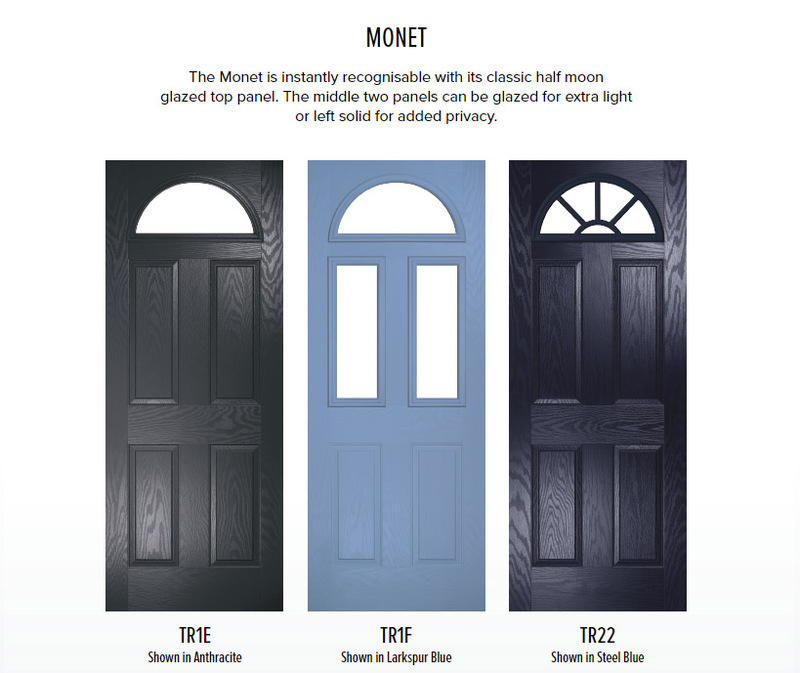 From the style and colour to the use of glazing and fixtures, you can select from an impressive array of options to create your own bespoke door. 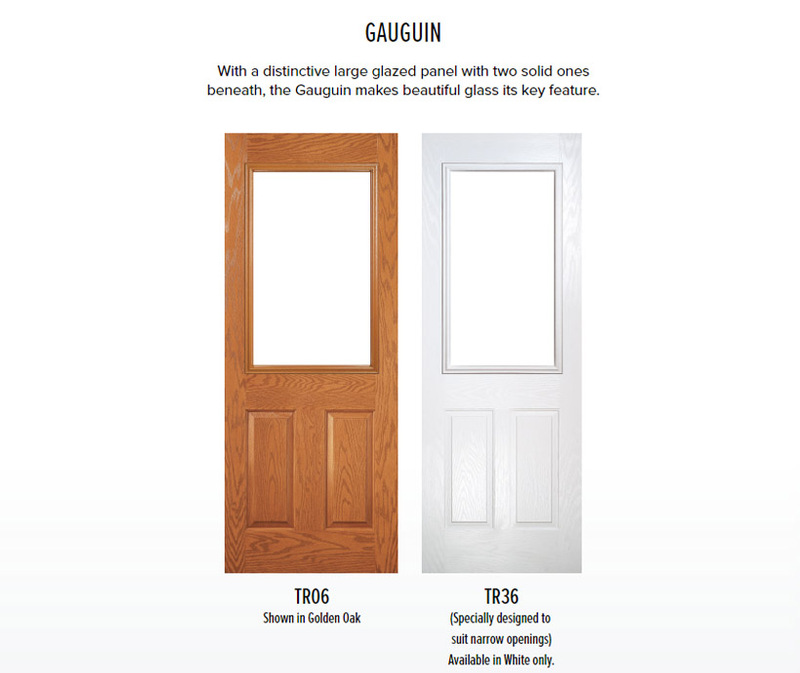 Knowing where to start in choosing the right door for you can be a daunting prospect, but with Truedor, it’s easy. 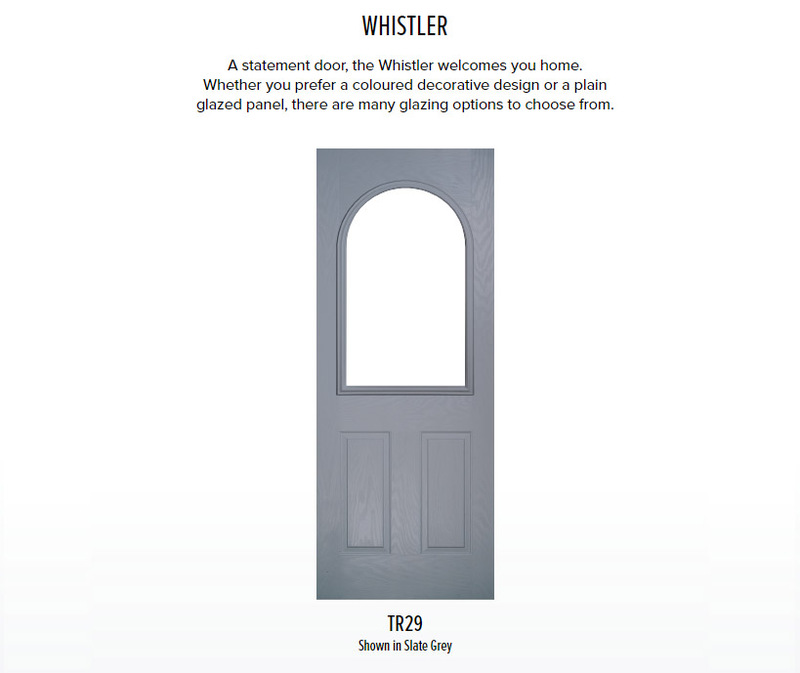 The Truedor online door designer is a step-by-step guide to the various feature combinations available. 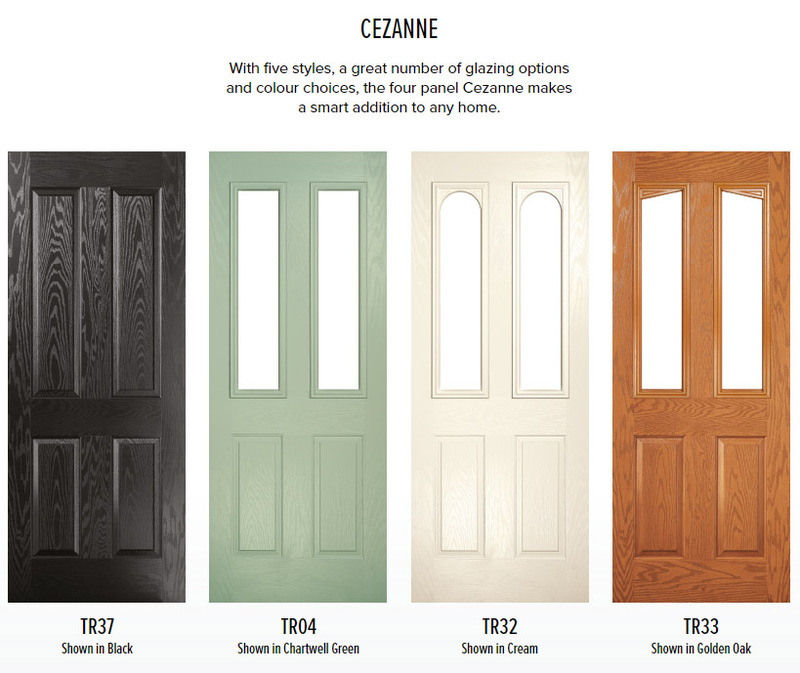 First choose a door style, then play with different glazing and colour selections until you find the best look for your home. 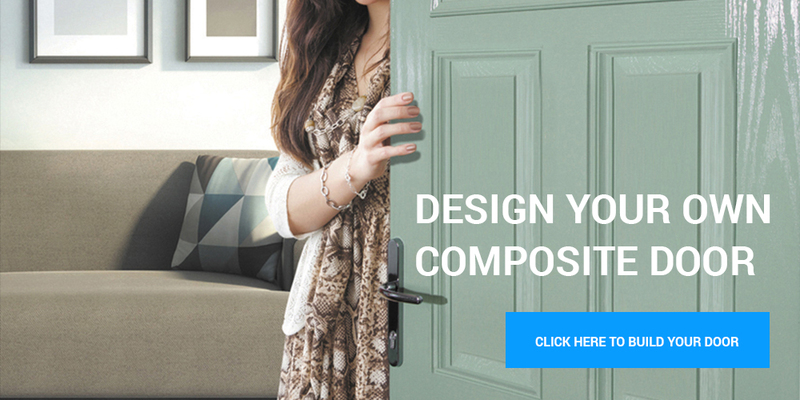 The online designer then enables you to view your preferred door on an image of your own home. 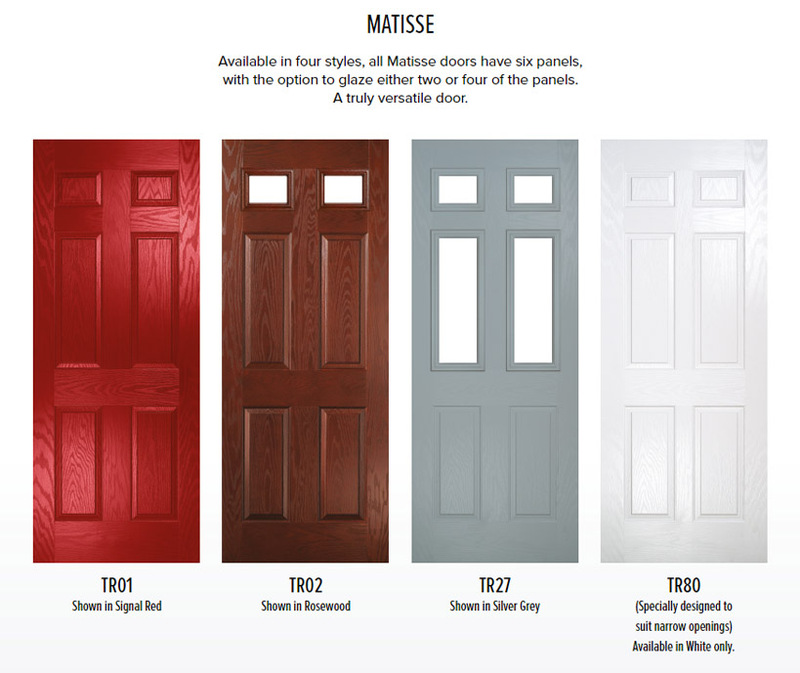 The different door styles in the Traditional range marry timeless elegance and classic design. 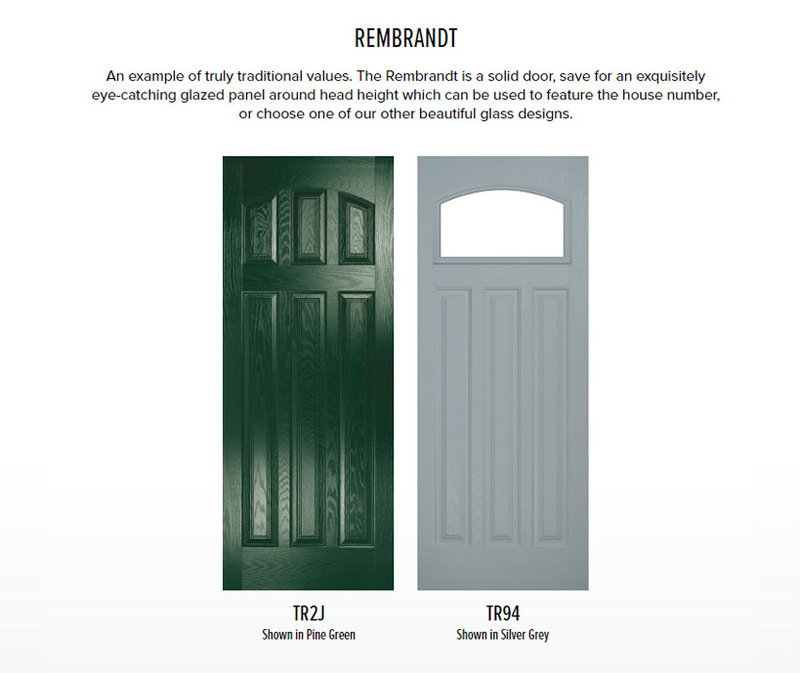 From the beautifully understated, four panel Cezanne to the striking and robust Rembrandt, these versatile doors suit a wide variety of house types and residential environments. The Traditional range proves ever popular - with the largest number of style options, it offers something for everyone. But Traditional doesn’t need to mean old fashioned and from Truedor it genuinely means you are getting the very best of British.